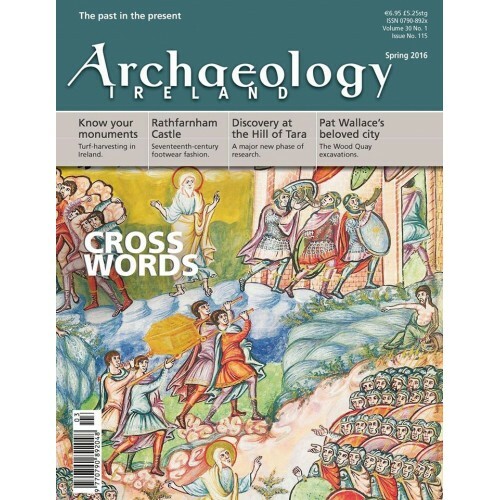 Archaeology Ireland published quarterly (delivered post free) brings you all the latest news and research in Irish archaeology. 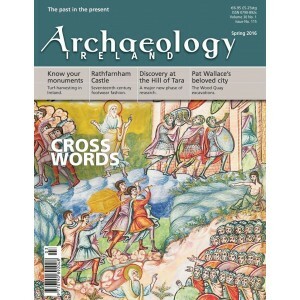 All subscribers receive a FREE Heritage Guide to a major Irish site with each issue. The current issue Spring includes a Heritage Guide on Glendalough and does not come with copies purchased in retail shops.